When it comes to popping open a can of soda or swallowing an aspirin, most people usually don’t think twice about what it took to make that product. However, food and beverage safety is increasingly becoming a hot topic in the media, in part fueled by more than 1,500 foodborne disease outbreaks resulting in 29,444 illnesses between 2009-2010. In 2013, nearly 300 food products were recalled by the FDA for a variety of reasons from foreign objects, such as glass or metal fragments, to bacteria. Flexibility – stainless steel sanitary hose is flexible, providing greater range of motion and mobility within the manufacturing environment. Stands up to higher pressure – stainless steel sanitary hose can withstand higher pressure and other high-pressure conditions, which is important for food and beverage manufacturing. Ensures Sanitary Compliance – most importantly, stainless steel sanitary hose, including those with a PTFE core, complies with the Food & Drug Administration’s FDA 21CFR177.1550 , USDA and 3-A Sanitary Standards. 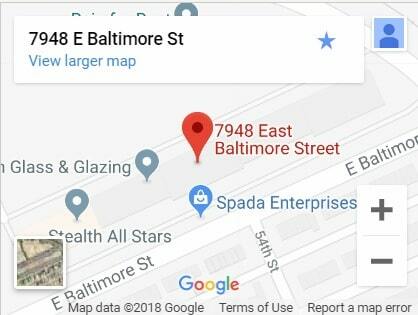 It does not leave any taste or order in the food or beverages it transports, meeting or exceeding these standards by these governing organizations. 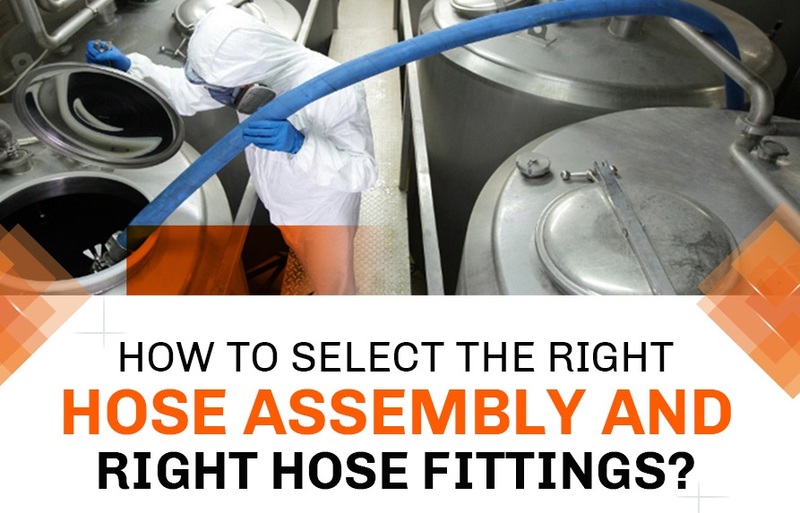 Easy to Clean – Since PTFE hoses are heavily used in sanitary manufacturing processes, they are designed for easy maintenance, cleaning and draining. This is the essential piece in preventing bacteria that can lead to contamination and result in those food recalls. Stainless steel sanitary hoses require a tight and secure sanitary fitting that does not leak, such as a Tri-Clamp® and Tri-Clover® fitting. JIC or NPT fittings, which are made from 316 stainless steel, are another popular option for food and beverage manufacturing. Sticky, wet, or even hazardous conditions—not to mention loss of product—could result otherwise. When ordering sanitary fittings make sure your provider can meet or exceed your sanitary standards requirements as well as provide a certificate of compliance and labeling for traceability. 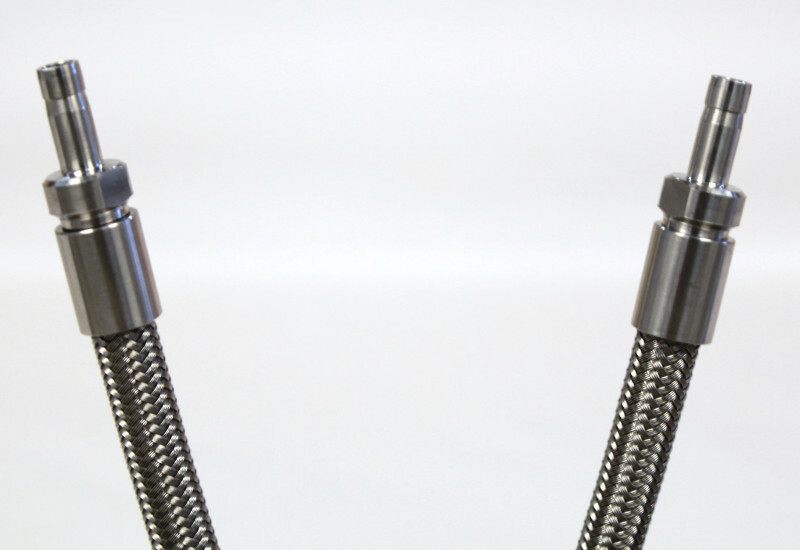 The food and beverage industry isn’t the only one that benefits from stainless steel sanitary hose assemblies. They are also ideal for the pharmaceutical manufacturing as well as semiconductor wafer manufacturing and chemical processing, where sanitary transfers demand contaminant free, easy to clean hose assemblies. 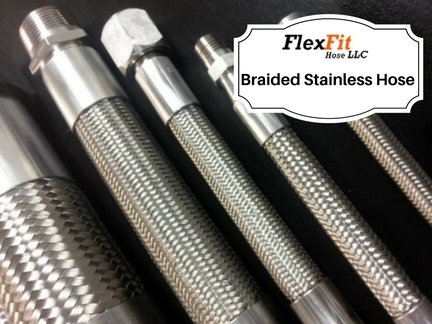 If you work in an environment that requires stainless steel sanitary hose and fittings, and you want to minimize the possibility of costly recalls through high quality sanitary hose assemblies, FlexFit Hose can answer your questions and provide a quote – contact us today.